Discover fast facts about Costa Rica adoption plus find links to helpful resources and adoption agencies placing children from Costa Rica in your state. Costa Rica reopened its doors to adoption in 2009 after closing for a few years to become Hague certified. Costa Rican law prohibits the adoption of children under four, except in cases in which the child is part of a family group, or has special needs. For up-to-date information, visit the Costa Rica page of the U.S. State Department’s website. 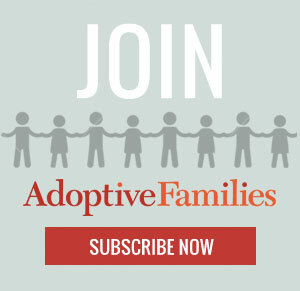 Get parent-to-parent advice and support in the Costa Rica Adoptive Families group in our online community, Adoptive Families Circle. Profile of Children: Most children are between 5 and 12 years old. Parent Ages: Prospective adoptive parents must be at least 25 years old and under 60 years old. Family Status: Singles and couples married for at least five years may adopt. Travel: In the initial stages of the adoption process, both parents must travel to Costa Rica to sign official consent documents. Timeline: Generally, between eight and 12 months.